Established in Hong Kong since 1979,k.k.plastic Factory Ltd.(short for KKP)is specializing in manufacturing and supplying plastic packaging.jiangMen KKP and DongGuan KKP were established respectively in 1993 and 1999,in order to fulfill the market demands with extending production capacity.Today,including injection workshop,blowing workshop,decoration workshop,assembly workshop GMP workshop and in house mold-making, equipped with modern advanced machines andfacilities , we have factories over 11000 sqm land ares , over 90000 sqm floor ares, and around 1500 staffs. During these years , we insist customer coming first,keep looking for persistent improvement, producing the best quality , devoting to development pursuing excellence . 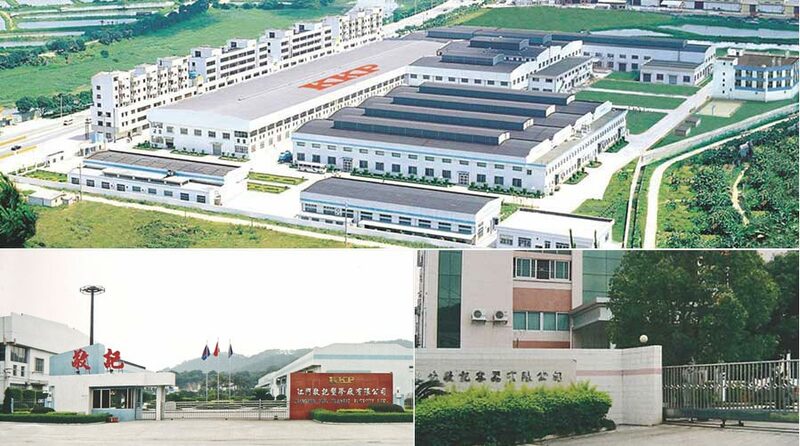 Today , KKP is one of the leading professional plastic packaging manufacturers in southern China , and has established very friendly and long term relationships with many multinational companies . Our plastic package ranges , including bottles, caps, jars, all kind of pumps , fine mist sprayers, and special injection parts etc, are applied to toiletries , hair care , skin care , hotel amenities, food and pharmaceuticals etc.